This is a Pu-Erh tea. 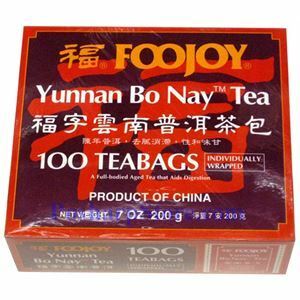 It is a post-fermented tea and most famous one is made in Yuannan, China. 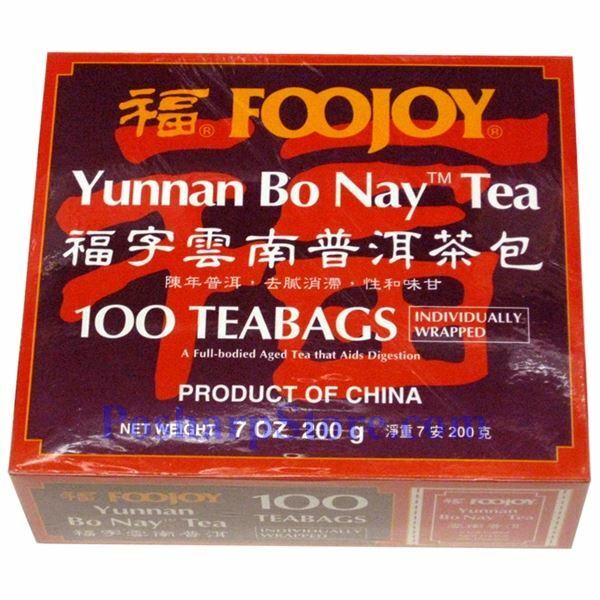 This tea is popular in Southwestern China When brewed Pu-Erh tea has a dark reddish color with a strong, full and earthy taste. The water used to steep this tea should be about 160-180oF or 70-80oC.